In order to have the best sales, you need to outdo competition. There are many other businesses out there that you have to compete with, and you’ve got to figure what they have that you don’t have, then you need to start finding a way to fix that. 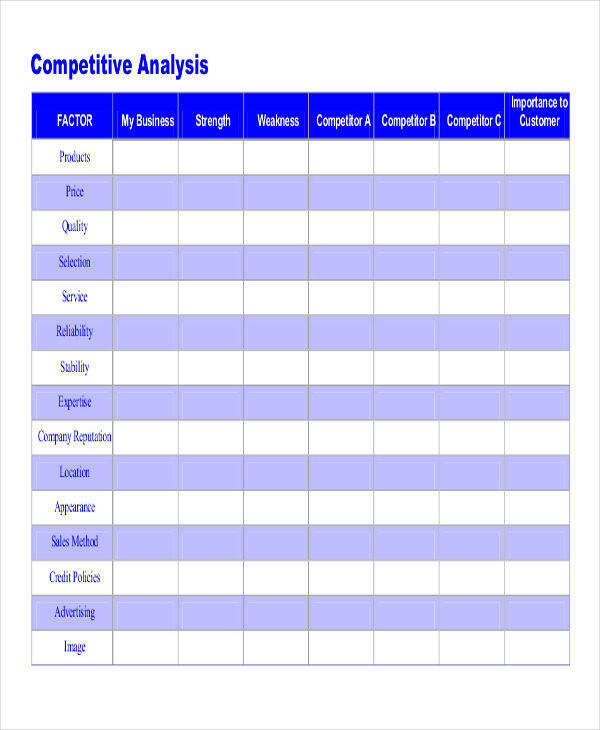 There is something out there that can help you compare your products, business tactics, equipment, etc., with theirs. It is called a competitive analysis. 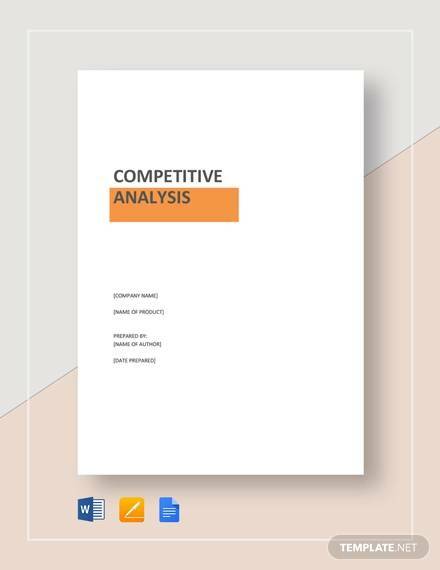 We offer to you on this list 7+ competitive analysis examples that you can download in either Word or PDF format. We can also define what a critical analysis for you as well as giving you advice in writing a summary, analysis, and response so you’ll be more prepared to tackle your problems head on! 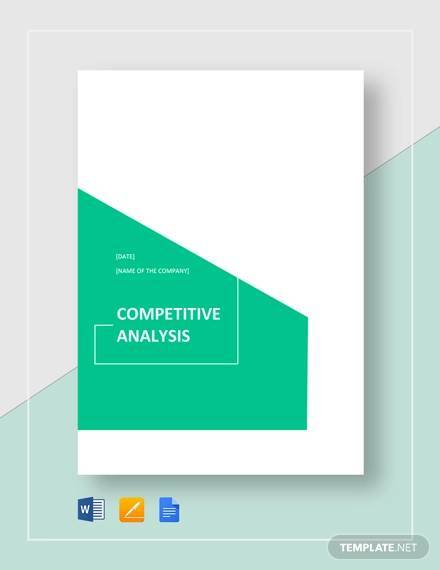 A competitor analysis, otherwise known as a competitive analysis, is a form of business strategy that helps you evaluate what other businesses have in comparison to what you have. This can help you improve your products, your business approach, and others to help you become a much better enterprise. 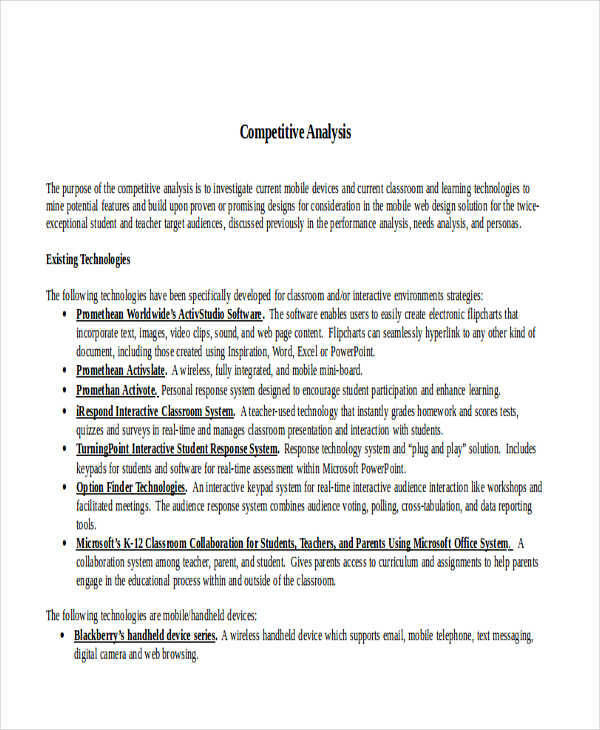 If having a competitor analysis sounds shady, it really isn’t. It’s normal practice for many organizations out there. 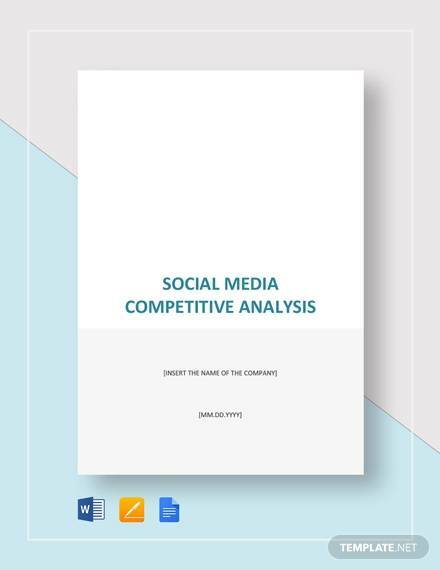 Remember, a competitor analysis can give you a lot of insight toward how other businesses are faring in comparison to yours. This will help you change your tactics if necessary to avoid being outdone by the competition. 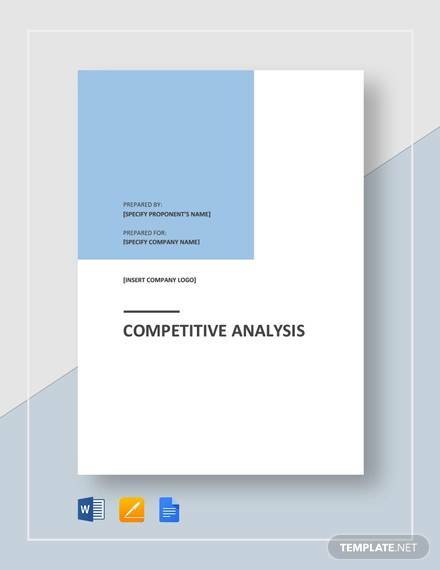 There are many different types of competitive analysis out there. 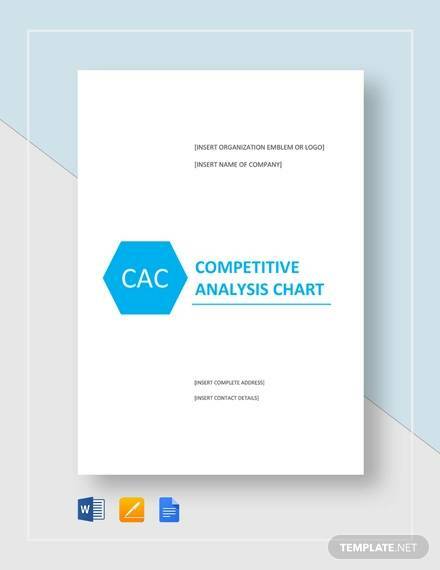 You have to choose a type of competitive analysis that suits your business’s needs. First, you need to know what your business can do. You can use a financial analysis or a sales analysis to give you the statistics. Next, you have to compare another group’s business to your own. The difference will become much more palpable to you once you compare your business to another, side by side, on a sheet of paper. Just follow the examples that we’ve presented on to you from this list and you’ll have no troubles. 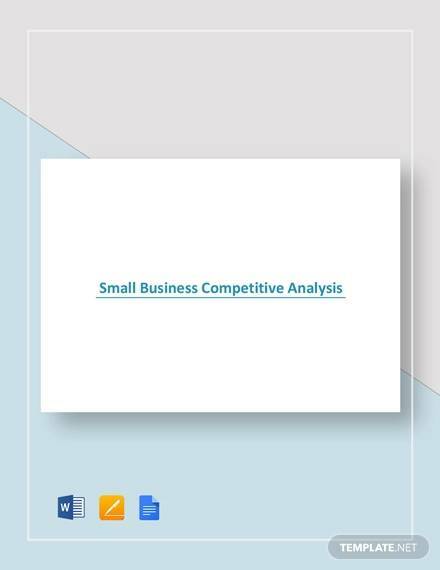 What Is a Competitive Analysis in a Business Plan? 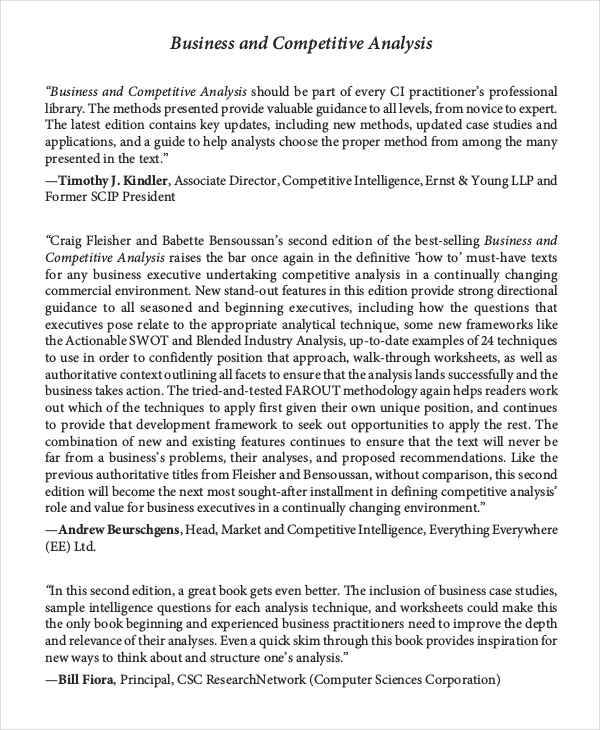 A competitive analysis can help you be aware of how much you really need to improve in order to catch up to other businesses around you. This can help fuel what should be in your business plan. By knowing what you lack, you know where you need to improve on. 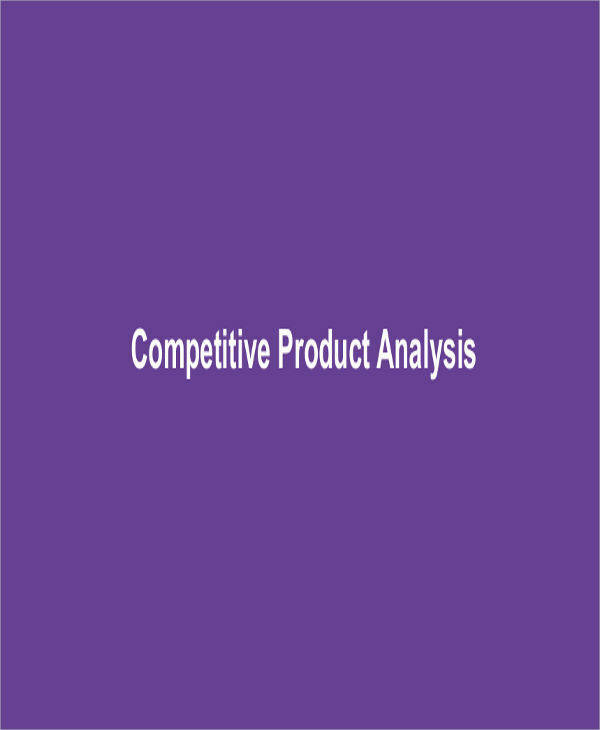 In this case, a competitive analysis can go quite well inside a business plan. 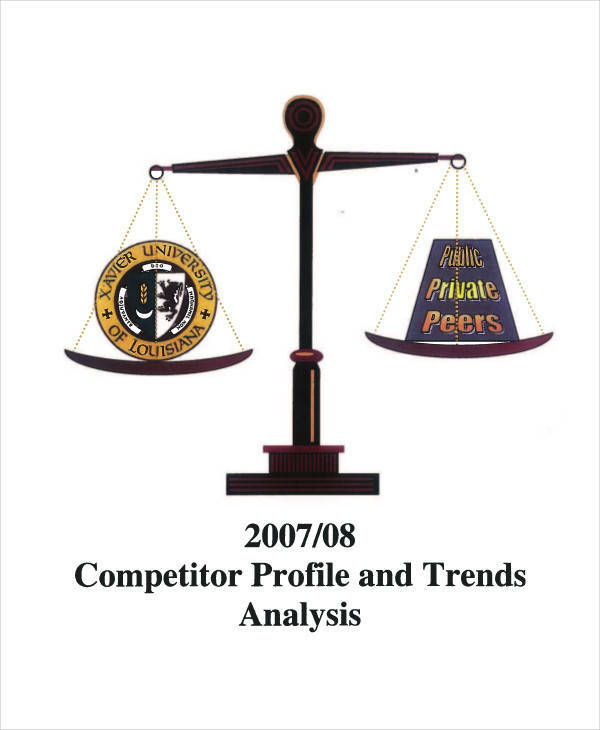 A competitive analysis is used to compare you to another provider. 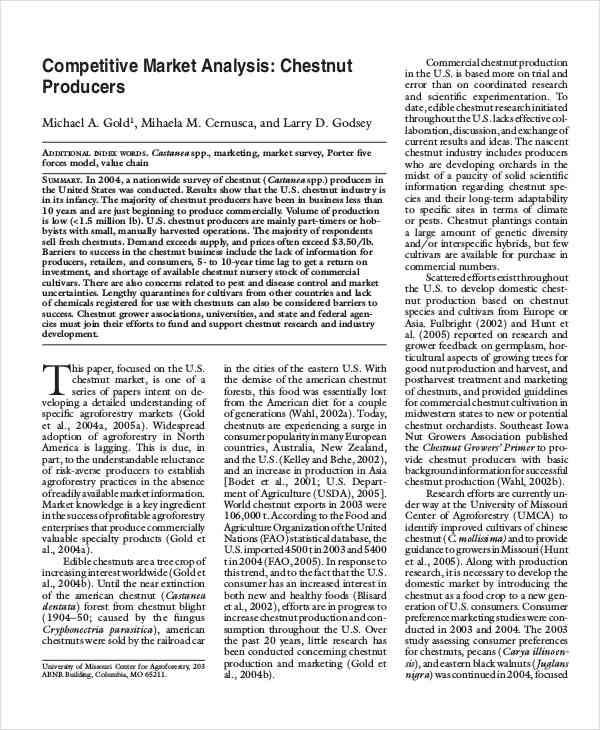 As such, you should always take note of your products so you can compare them side by side with the other company’s products. 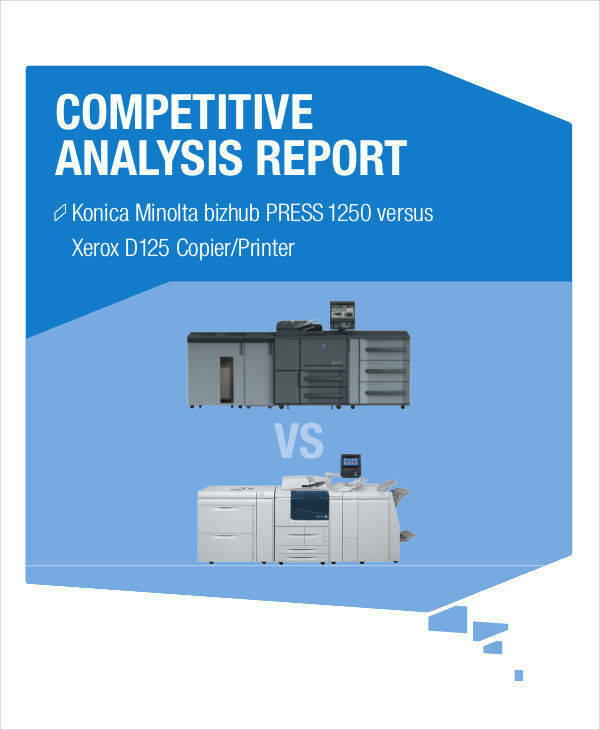 A competitor analysis should always include both details regarding what you have and what you want to compare it to. 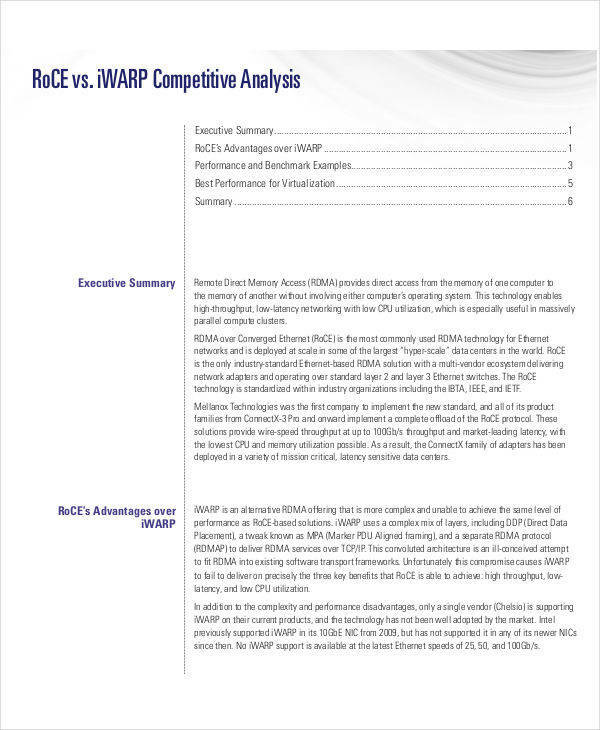 This can help you be more aware of how good the other providers are. There are many benefits to knowing what’s around you. There are many more forms out there that can help you give a clear insight of your surroundings. 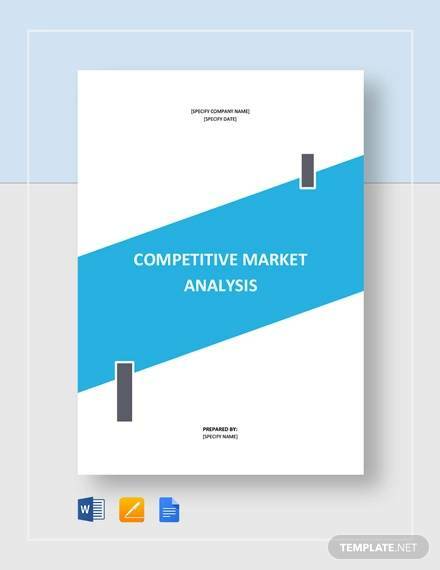 If you’re interested in more analysis forms such as the ones we offer, you can check out our list for competitive market analysis and trend analysis. These two can also help you get ahead in business.